Being able to listen to music on your iPhone or iPad is cool and convenient. You can add tons of songs to your library and access those tunes across devices. But what happens if those playlists and songs are suddenly gone? Or, you purchase a new device, think you’re synced, open the Music app, and it’s empty. This is a simple fix. 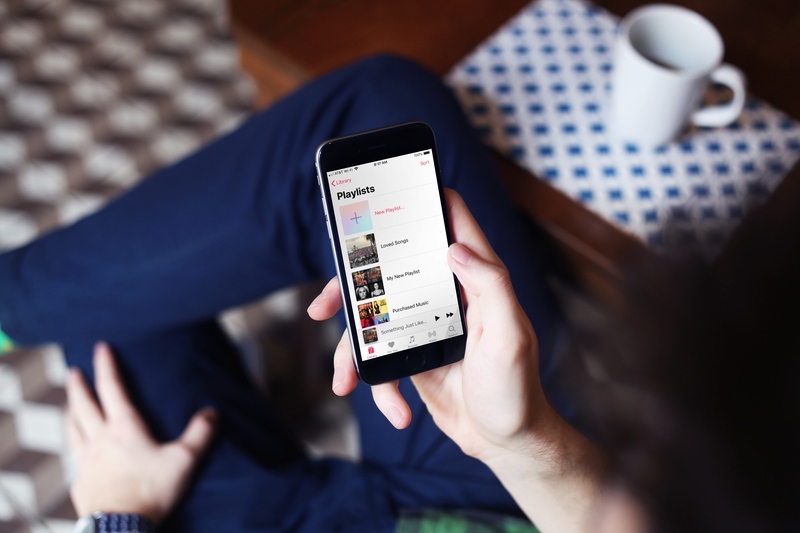 Here’s how to get your songs and playlists back on Apple Music. 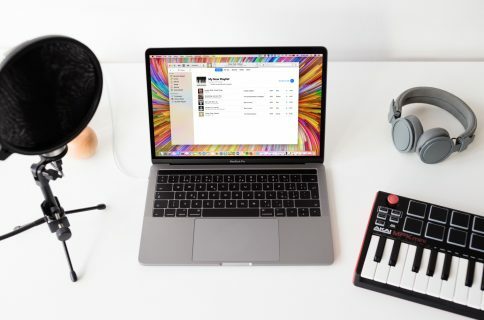 To get your music back and ready to be heard, just follow these simple steps. 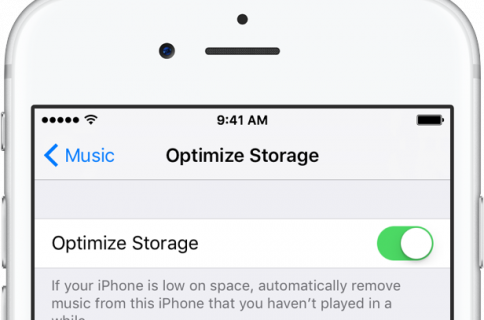 3) Enable iCloud Music Library by moving the slider to green. Now, head back over to your Music app and check your Library. Your playlists, albums, and songs should all be there. 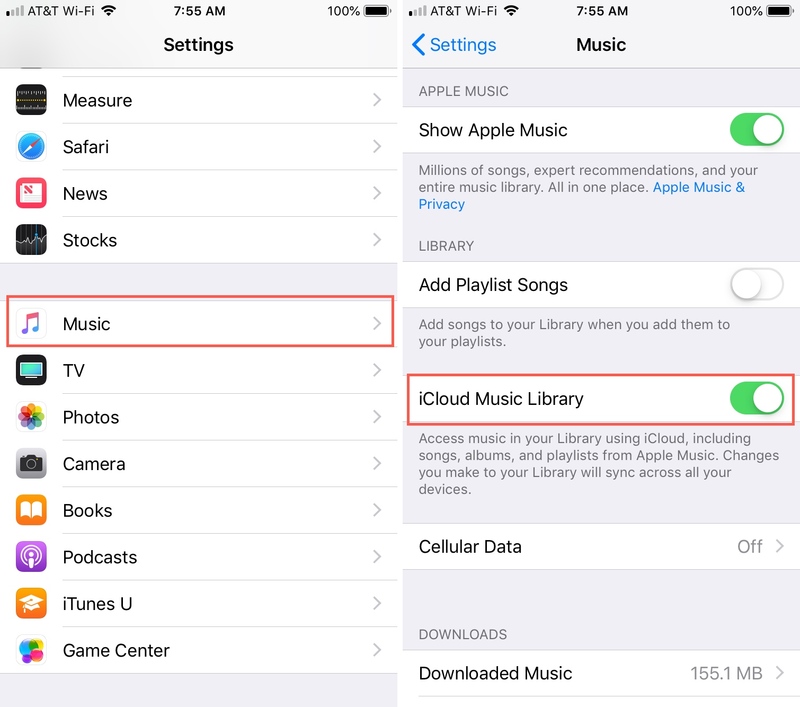 If you’re wondering what else you can do with your songs or Apple Music, take a look at these additional tutorials. 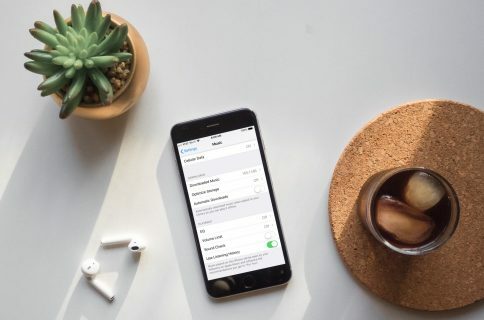 Whether you listen at home, in the office, on your way to class, or at the store, having your favorite songs handy on your device can make all the difference. Do you have any tips for music on iPhone or iPad that you’d like to share? If so, leave a comment below or hit us up on Twitter.